Earn $17.99 in Rewards credit. Click to learn more. Light and quick acccess. Perfect for stop and go in NYC traffic. The price point is higher, fortunately Western Bike Works had them at 50% off, which sealed the deal. Great for all off-road ridesraces. 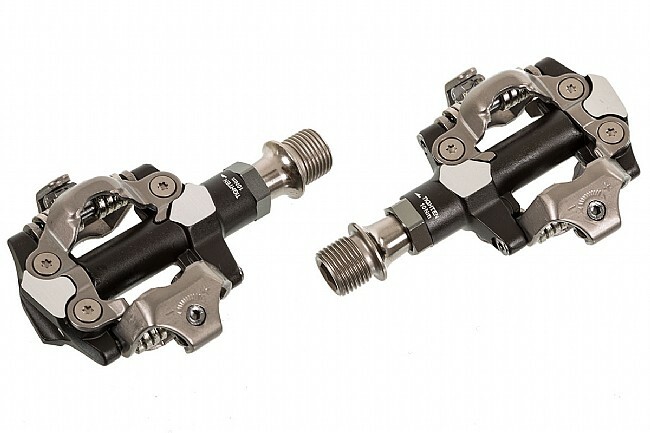 I use these pedals for cyclocross, mountain bike, and gravel. I race cyclocross in all conditions and have found these pedals to be the easiest to get in and out of repeatedly, and clearing them enough of mud, etc to keep going. I'm an average sized female with worn down knees and appreciate the adjustable tension, I simply cannot apply the same force to unclip as a strong male rider would. It also took a whole lot of time and miles to wear out a pair of these pedals. Typically I do replace the cleats annually if I've trained a lot, but the pedals lasted years. I use it on my Felt VR5 road bike on variable road surfaces. I've had 2 previous models that were nowhere near as smooth as these. Very lucky to catch them on sale here. 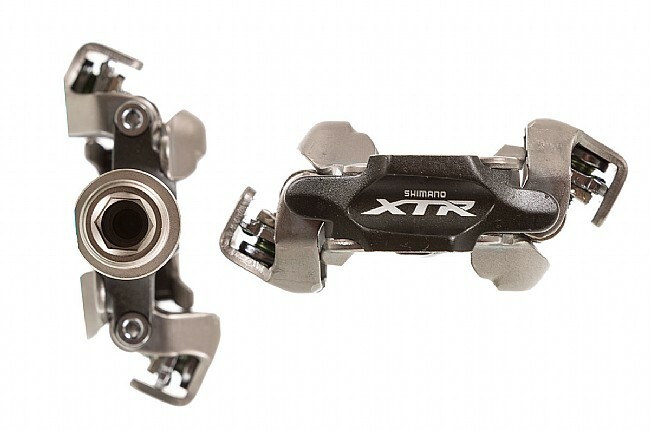 Now using the Shimano XTR PD-M9000 on all my bikes road & mountan. Love the weight & ease of entry & exit.